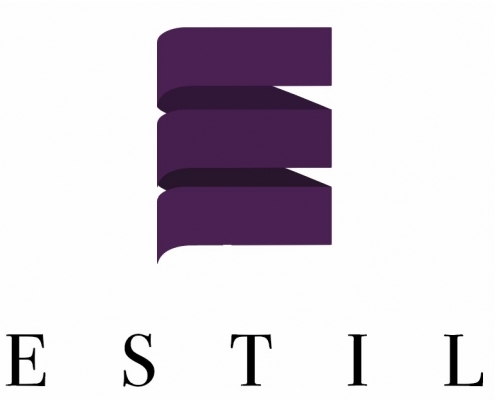 High-quality sewing has been the core principle of Estil. 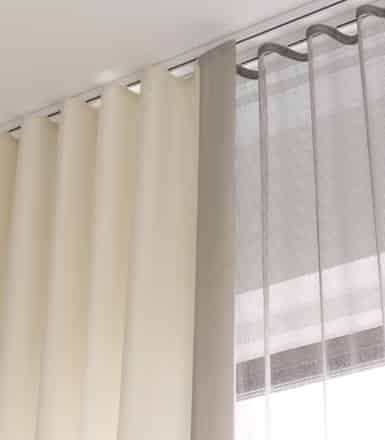 Therefore, we pride ourselves on sewing different products and having great systems to complement your design choice. 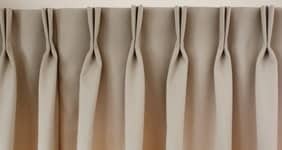 We sew a variety of designs from pencil pleats, triple pleats, double pleats, and eyelets to name a few. Our sewers are highly trained and are experienced enough so that you can trust the workmanship. This frees up your time and gives you the freedom to do the things that matter. 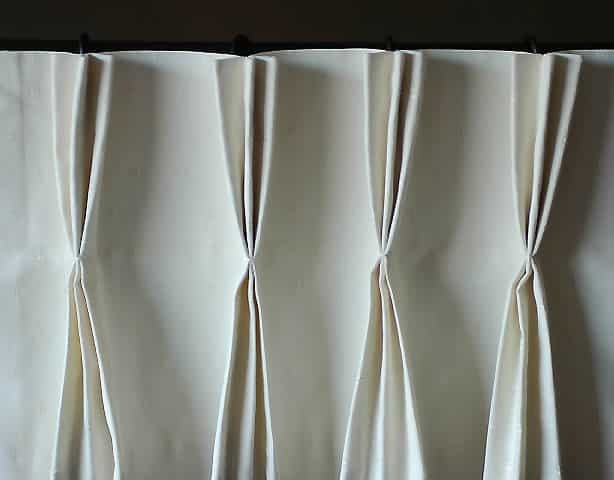 In every room or space, curtains will play a significant part in decorating your room. It has the power to make your room look stronger, softer, taller or cozier. 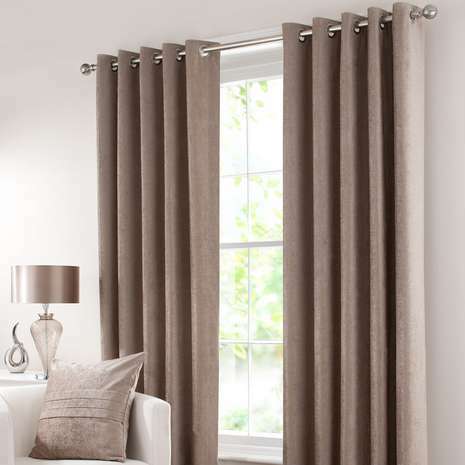 For example, hanging your curtains from an area higher than your window can make your room look bigger! 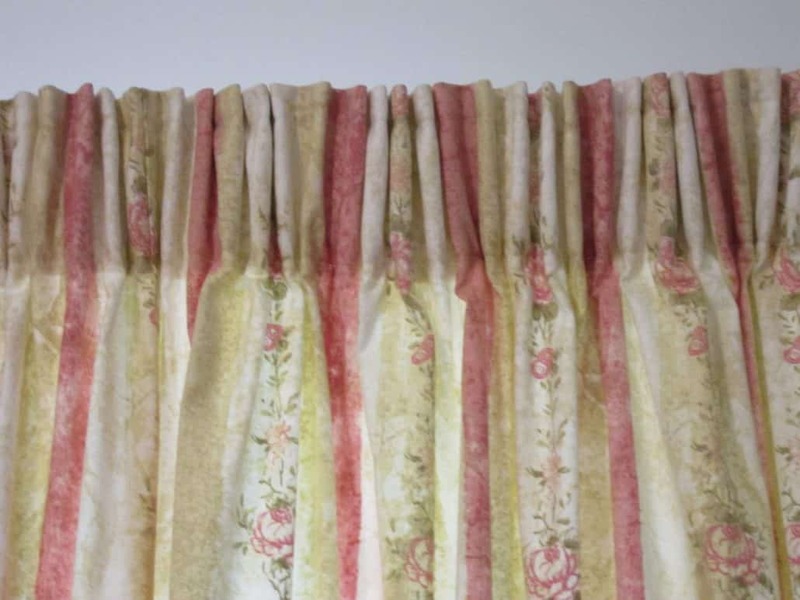 A curtain’s price is highly determined by the type of fabric used and the hardware. 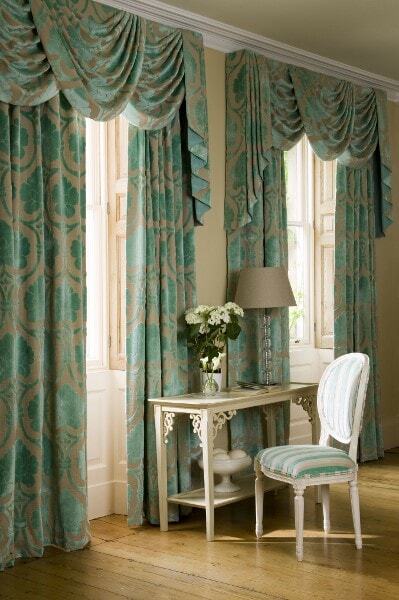 Higher quality fabrics from Turkey or Sweden command a higher price due to the design and workmanship. While more affordable fabrics come from Asia such as Korea, Taiwan, and even China. Estil stocks a huge variety of fabrics to choose from. We cater to your needs and your budgetary constraints to stretch your dollar while giving you a choice.